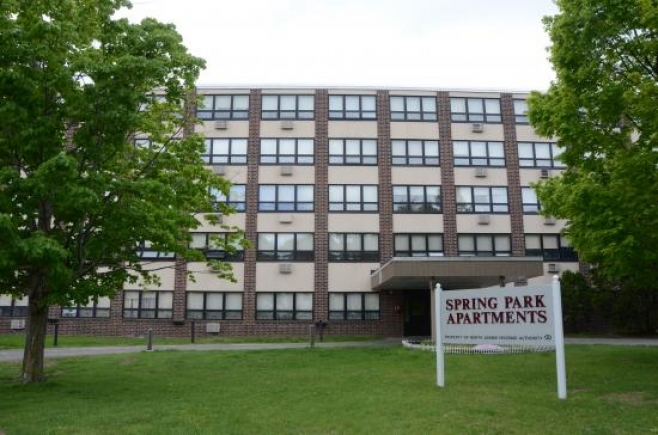 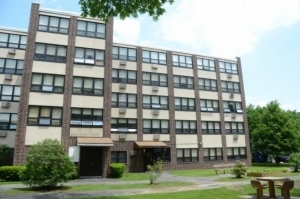 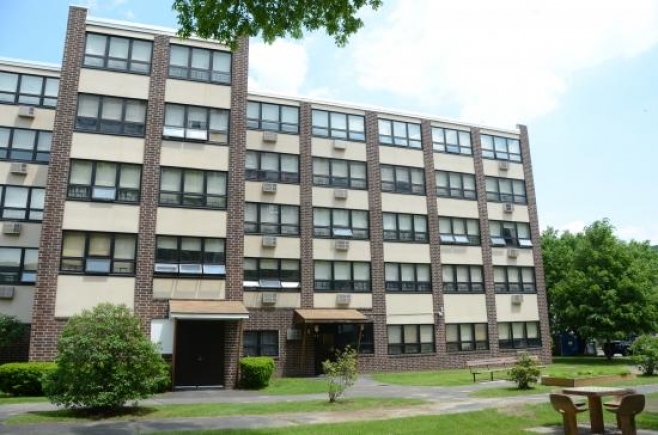 Five story, 53 unit low rise building equipped with laundry facilities and an community room. Handicapped units are available. 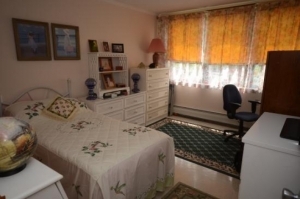 This development is designated for elderly/disabled. 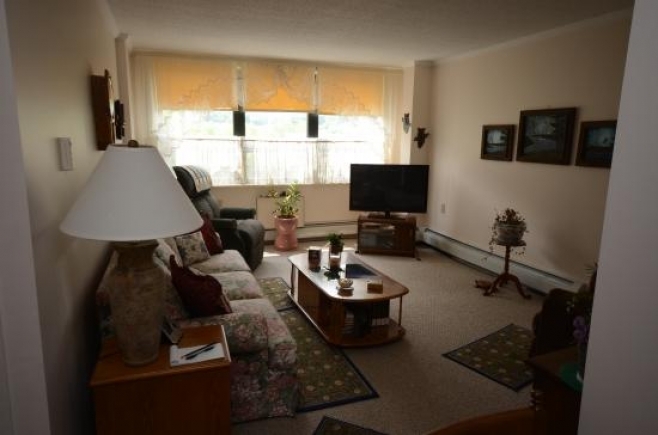 All utilities are included in the monthly rent.